The Musicpsych team will be making the annual pilgrimage to Frankfurt to participate in the wapping Musik Messe (Music Fair). We will be joining our German partners, B4, to bring Strymon, Hotone, Bigfoot Engineering and Blue Microphones to the show. Visit us in Hall 9.0 at booth G44 - come and get hands-on with the gear, or get a demo from one of B4’s product specialists. 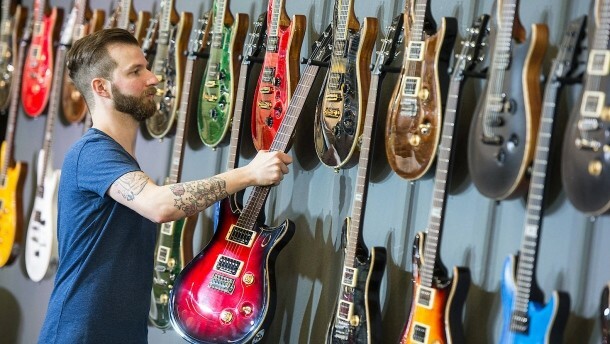 The Musik Messe will be open from Wednesday April 5th through to Saturday April 8th. Looking forward to seeing you there!